Planning a couple of short breaks in Cornwall is a fantastic way of breaking up the year. Having a few days of relaxation in a seaside setting can be just what you need every once in a while. Short breaks in Cornwall offer the perfect way to escape from it all, even if just for a few days. Whether you choose a short break with family or friends, a dog-friendly getaway or a romantic break in Cornwall, our beautiful selection of holiday cottages and apartments in St Ives has something for everyone. Read on for more information, inspiration and insider’s tips about short breaks in Cornwall by the coast. Escape to a seaside cottage or beachfront apartment for a lovely long weekend or short break in St Ives or Carbis Bay. Mini breaks can be booked any time between October and March, except during school holidays. The minimum stay at our holiday accommodation in St Ives is three nights, ideal for that long weekend break by the sea. Short trips in Cornwall are great for walking breaks, foodie breaks, activity breaks, or just as a chance to unwind with loved ones. The weekend always seems that little bit longer when you transport yourself to a different place, escape from your mundane weekend chores and allow yourself that much-needed change of scenery. Plus, a healthy dose of sea air definitely helps! Visiting during the quieter months means that you can enjoy the beaches without the crowds, the roads are quieter and it’s easier to find a table in your favourite restaurant: the perfect ingredients for a relaxing short break. A stay at one of our luxury holiday cottages will allow you to escape from your daily stresses and enjoy a short holiday at your own pace. The beauty of self catering accommodation is being able to wake up when you want, then enjoy a lazy breakfast in your cottage or apartment before deciding how to spend your day. 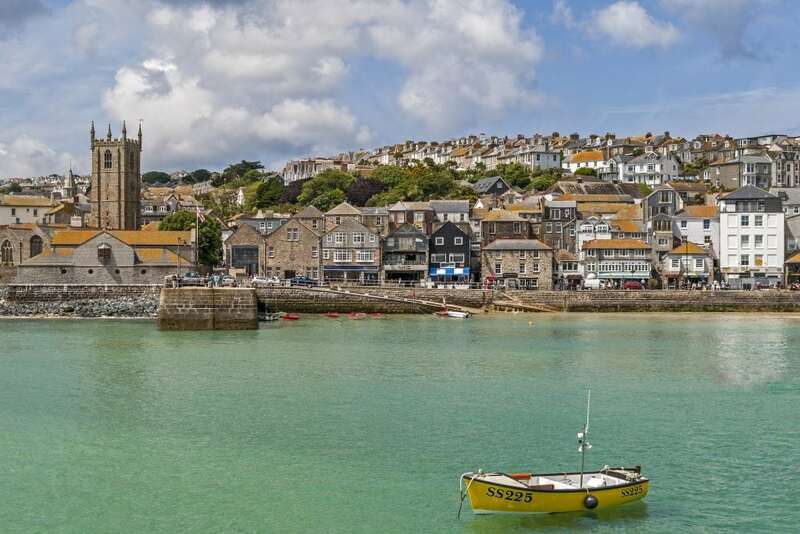 Whichever accommodation type you choose, you’ll never be too far from the sandy beaches of St Ives Bay, the tasty seafood restaurants on the harbour and the quirky gift shops in the town. With everything right on your doorstep, you don’t even need to travel too far to have an amazing luxury short break. We have a great selection of dog-friendly holiday accommodation which means you don’t have to leave your four-legged family member behind. Staying in a self catering property feels like a home away from home and your dog will have plenty of space to play in the holiday home’s garden, not to mention on the many miles of glorious beaches! 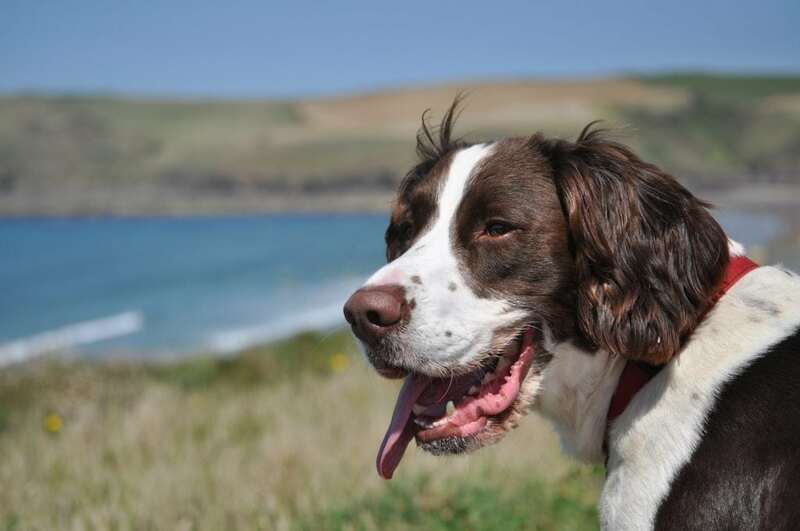 St Ives is a great place to bring your pooch for a short break because of the excellent choice of pubs and eateries which allow dogs, the dog-friendly beaches, of which there are many, particularly during the off-peak season, and the easy access to the south west coast path. Add a touch of luxury to your stay with a visit to one of the excellent spas in St Ives. Many of our holiday properties include access to a nearby spa offering you the perfect excuse to pamper yourself with luxurious treatments or simply relax in the pool, steam room or sauna. Short spa breaks in Cornwall are a great chance to de-stress and rejuvenate. Picture this: you enjoy a massage with a sea view, indulge in a steam room session and then treat yourself to a tasty lunch overlooking the ocean waves. 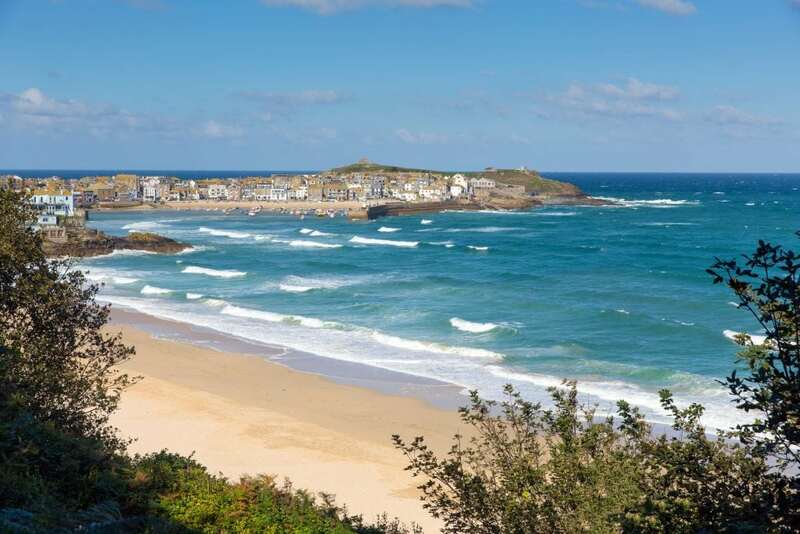 After your relaxing day out, it’s just a short stroll back to your St Ives cottage where you can get changed and head out to enjoy the rest of your day or evening however you please. 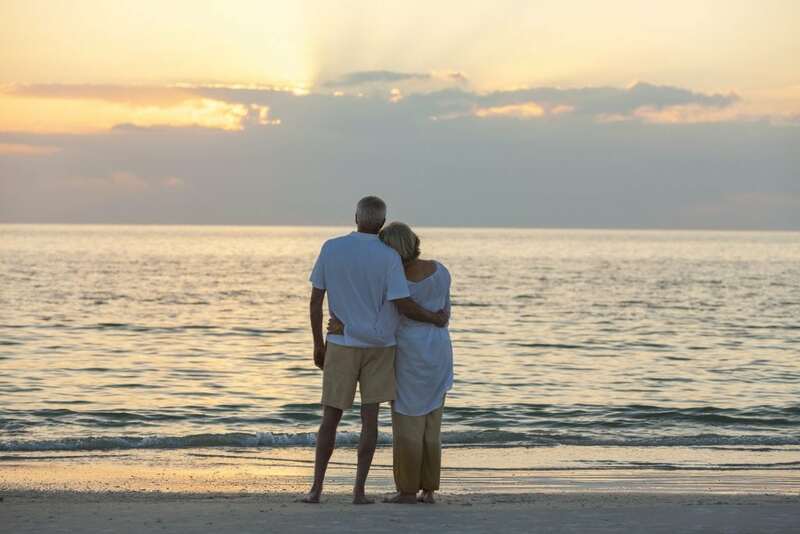 Treat your other half to a magical getaway by the sea. 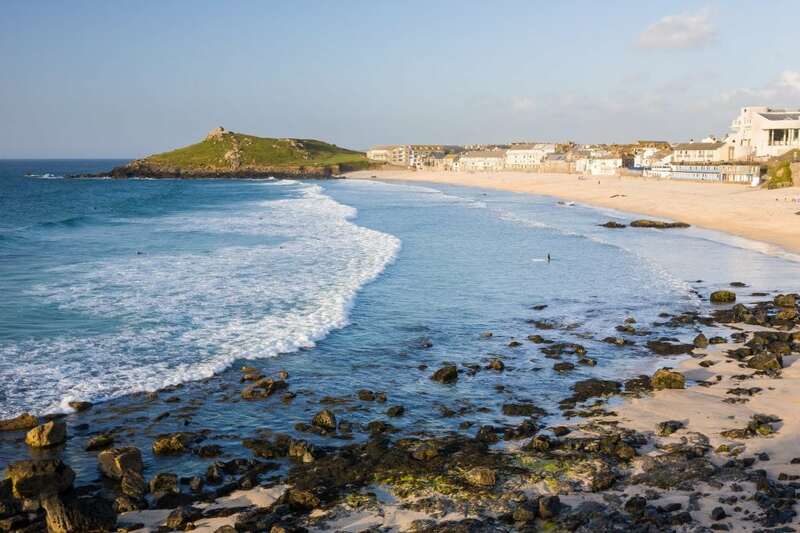 Whether it’s to celebrate an anniversary, a memorable Valentine’s break or simply a spontaneous romantic retreat, St Ives is a great setting for a touch of romance. We can help you to make your partner feel special by arranging flowers and champagne upon arrival, recommending romantic restaurants and private chefs, as well as romantic and secluded spots to visit during your stay. Snuggling up in your cosy cottage after a moonlit walk on the beach is just one of the reasons why romantic short breaks in Cornwall are so special. Why wait until next summer for your next Cornish break? Short breaks in Cornwall can provide you with a well-deserved rest during any time of the year. Escape to the seaside, breathe in that fresh sea air and feel all your stresses sail away! Choose a three or four night break at one of our cosy coastal cottages or relaxing beachside apartments and enjoy Cornwall without the crowds.